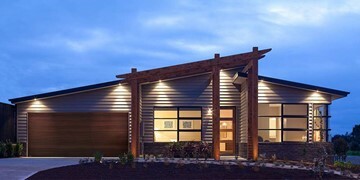 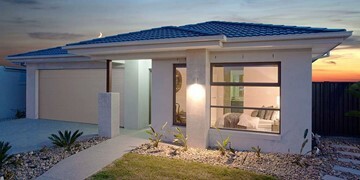 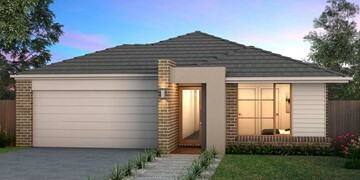 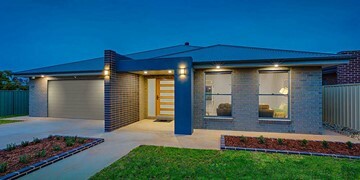 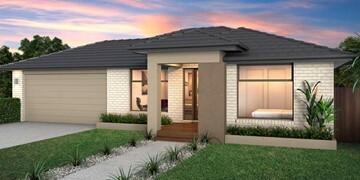 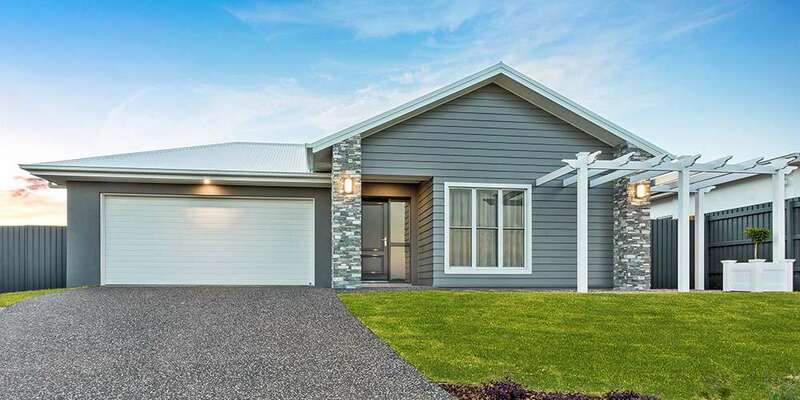 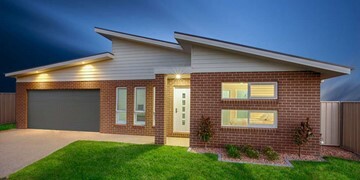 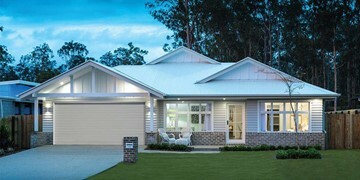 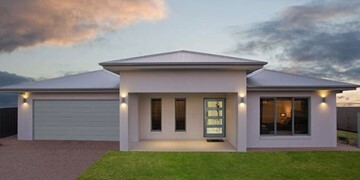 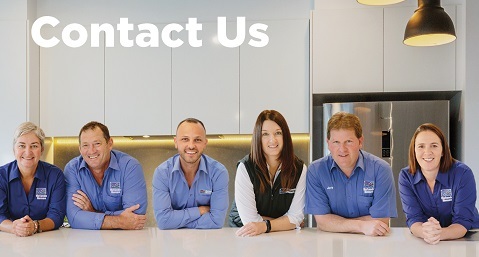 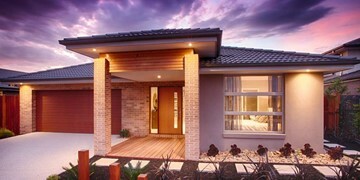 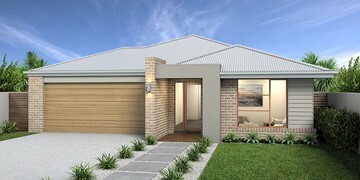 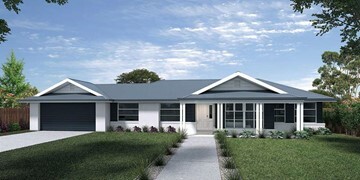 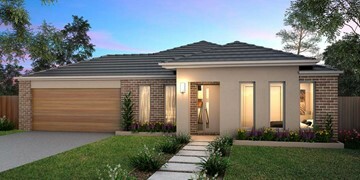 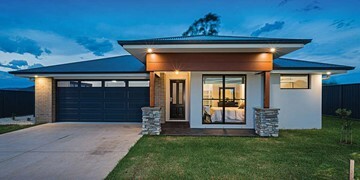 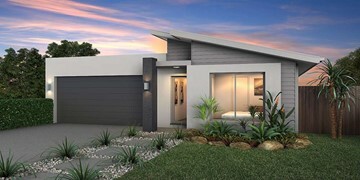 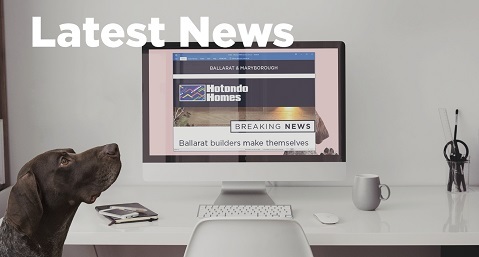 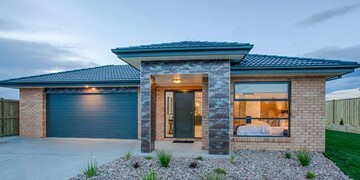 The Somerset range offer cleverly designed homes. 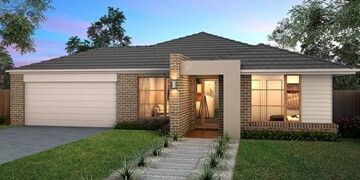 The Somerset 215 is the perfect home for a growing family. 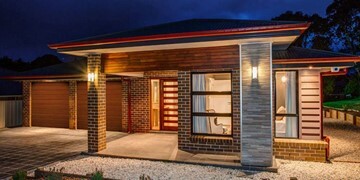 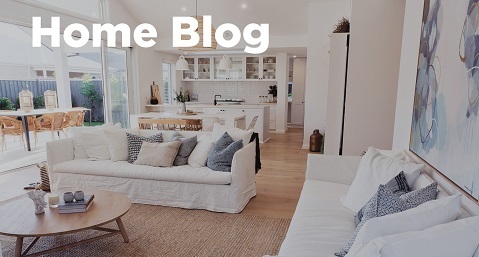 Upon entry you can see right through the home to the outdoor alfresco, which is connected to the open-plan kitchen, family and dining. 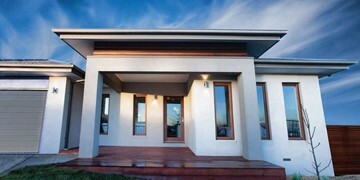 The master suite features a walk-in-robe and ensuite, and is separated from the other bedrooms for privacy. 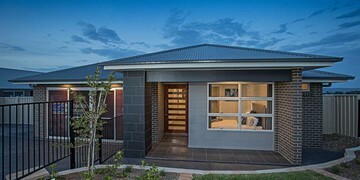 The second living area offers versatility, and can be converted into a fourth bedroom, theatre room or study, whatever your family requires. 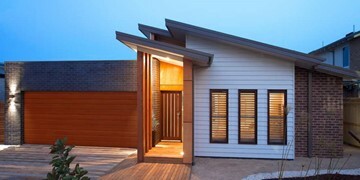 Clever nooks for your TV, computer and extra storage exist throughout this home. 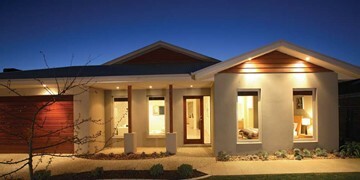 The Somerset is also available in the larger 233 size.